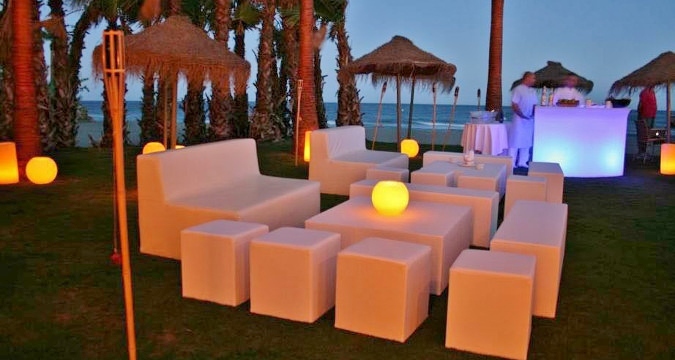 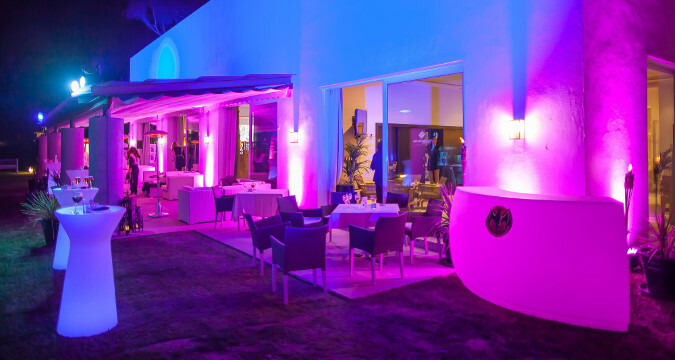 If you are organizing an exclusive meeting or corporate event on the Costa del Sol, you might well need to rent some pieces of furniture and decoration items for a meeting room, a gala dinner, a meet and greet area in Malaga airport, a beach chill-out white party or any other occasion. 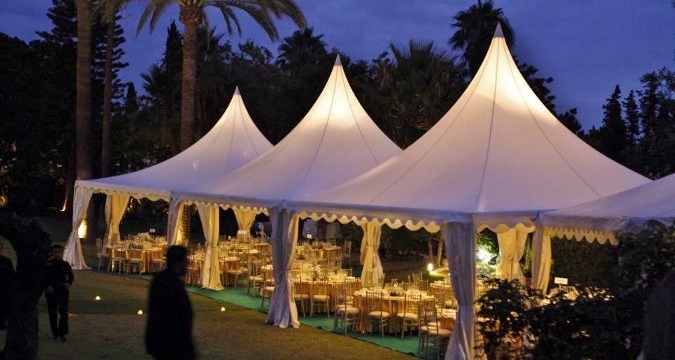 Contact us with your needs and let our professional team come back to you with all options, pictures, prices, etc. 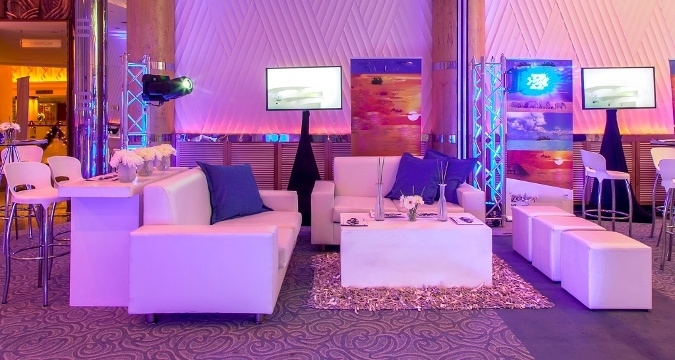 Our furniture and decoration items rental services are designed for groups visiting the Malaga area for a conference, convention, incentive trip or team building event, product launch or car presentations, etc.